NASSAU Door has been producing industrial sectional overheaddors since 1970 which has always been of the highest quality. The experience through the years makes us able to deliver quality at all levels. NASSAU assures the customer a good experience from start to finish, even through-out the lifetime of the door. This means We will be of assistance and assure quality from the planning stages and production through to the installation and ongoing support which is done by highly qualified installers. The main office for NASSAU Door is located in Denmark, where the production is also located. NASSAU is represented through-out Europe with offices in Norway, Sweden, Holland and Belgium. The products are also sold through a dealing network that represent the remaining Europe, middle-east and some parts of Asia. NASSAU offers a range of industrial products that identify different needs. This includes the sectional overheaddoors and the highspeed doors, these each have a unique function. It is possible to add a separate facade door with all the doors, and the NASSAU 9000 sectional doors offer an integrated pass door. For this range of industrial products, we have a range of electrical operational remotes that assure the door fit your particular need. 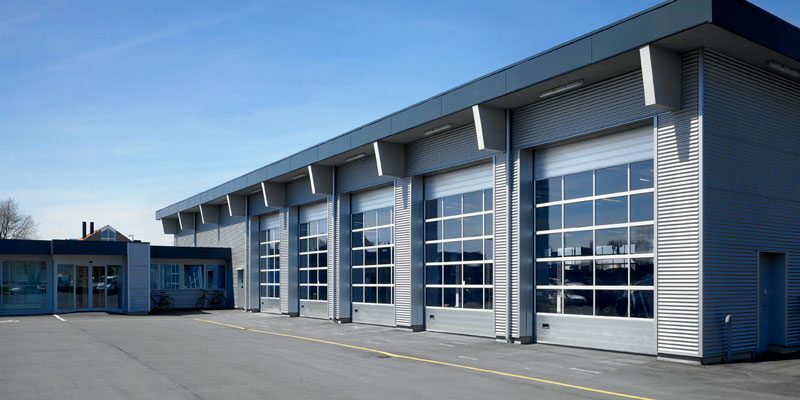 The doors are manufactured accordingly to the customers individual need and measurements to fit the current building design. With all models NASSAU has not compromised on design and quality. As a private customer you order the garage door that fits your desire most. You can choose the color as you please. If you have a need for windows in the door, NASSAU offers that as well. There are two types of windows to choose from: Panorama, which is one long window across, and Vision, which is two smaller windows next to each other. 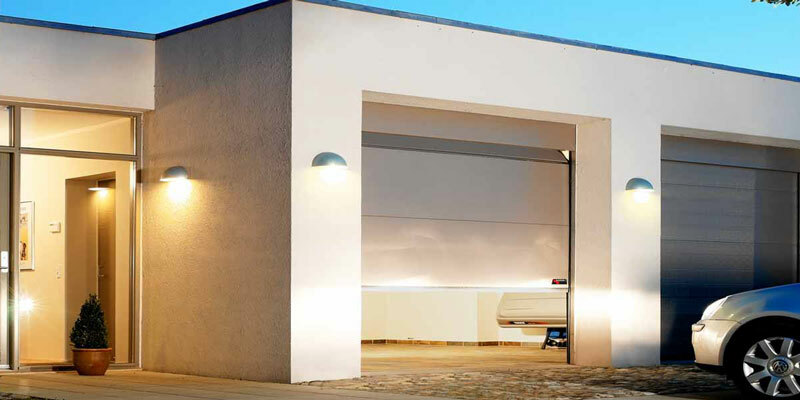 The garage door is manufactured to your needs.